Tae-jun, a professor of economics, and Su-yeon, the chief curator of an art gallery, are a middle-class couple who itch to join the ranks of the high society. When given the opportunity to rise in social status, their dreams appear to be coming true. 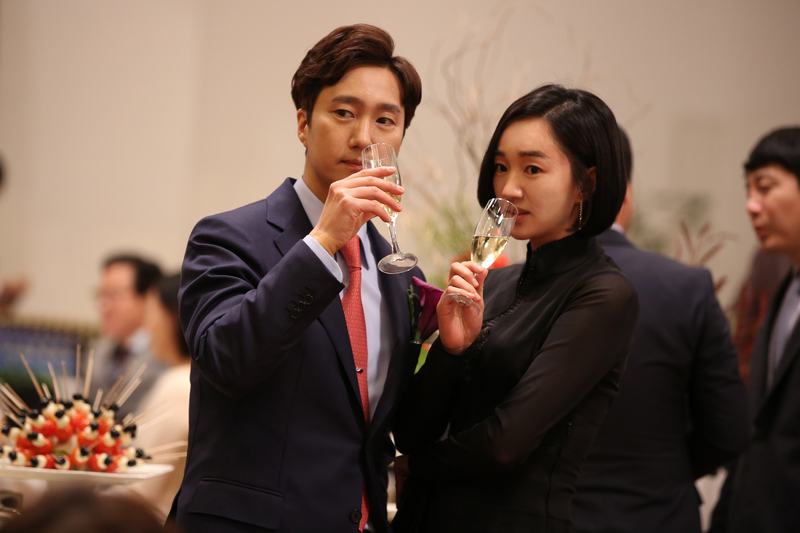 However, the opportunity turns out to be a means for the elite class to use Tae-jun and Su-yeon, and they suffer strife under the intensifying pressures.